It is one of great private hospitals of Lahore and is well known due to its foreign qualified doctors and treatment of those severe diseases for which people mostly go to other countries. 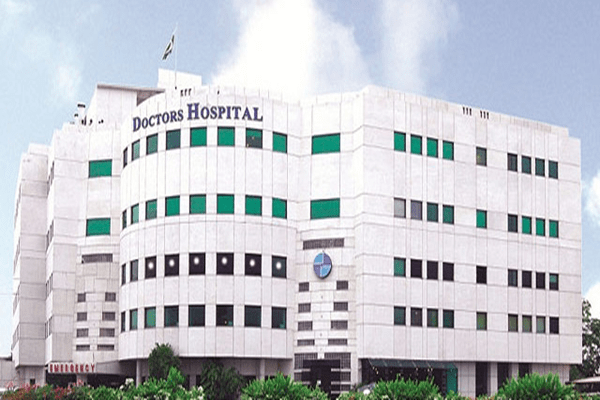 The hospital is situated at canal bank road Johar town Lahore. Attached with Shaikh Khalifa Bin Zayed Al-Nahyan Medical and Dental College as a teaching hospital and a part of Shaikh Zayed Medical Complex Lahore, Shaikh Zayed Hospital Lahore is a tertiary medical care hospital located in lahore. It has competent and foreign qualified doctors along with a very cooperative staff that makes this hospital ranking high among other hospitals. Shaukat Khanum cancer hospital is an hospital that does not need an introduction. It is well-known hospital world wide and specializes in the treatment of all types and stages of cancer. It also treats the needy patients free of cost. This hospital takes donations of people to meet with expenses of treatments. 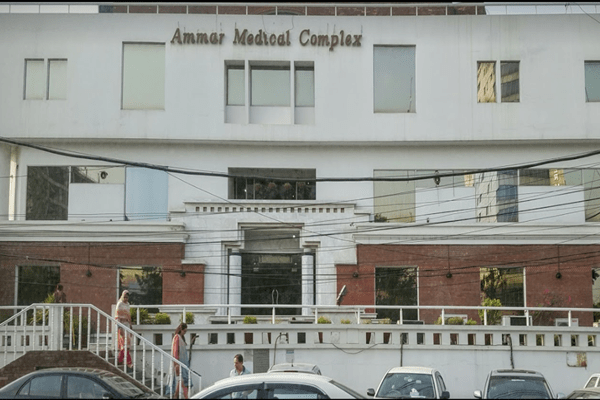 This hospital situated on the main jail road Lahore has been serving the people of Lahore with its caring staff and competent doctors for laproscopic procedures, and many other diseases. It is one of the most visited and famous hospital of Lahore . It provides excellent health care services along with highly qualified doctors. It also has luxurious rooms for elite class .